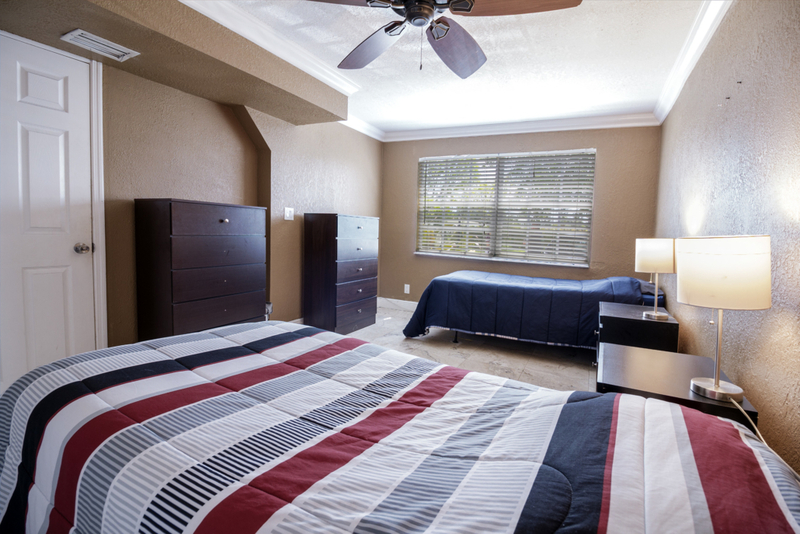 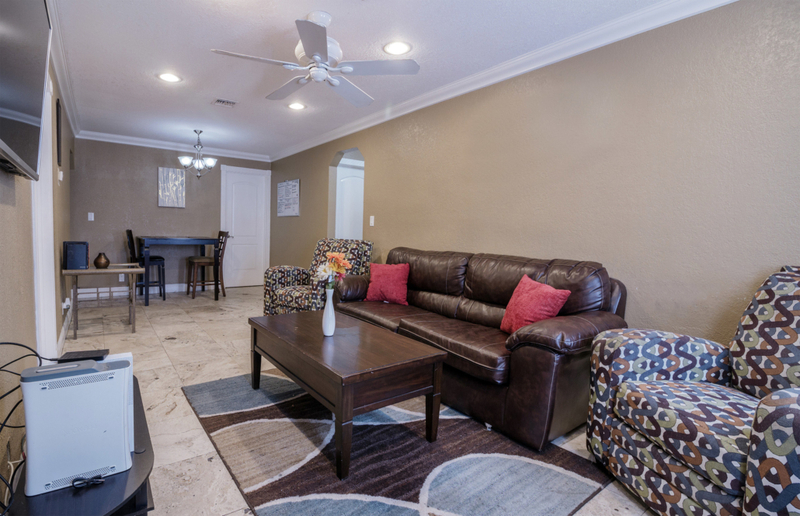 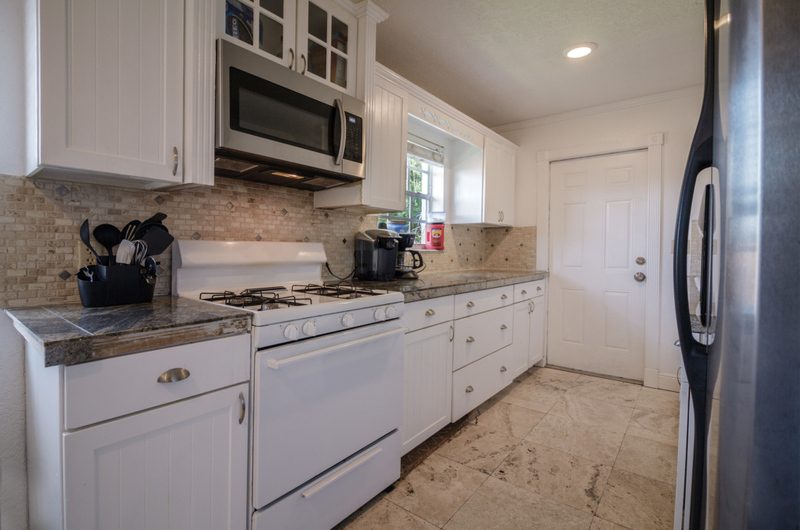 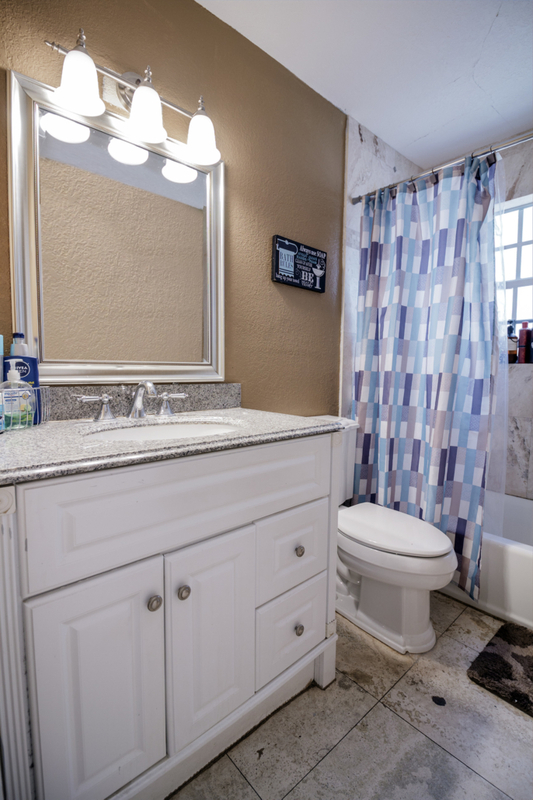 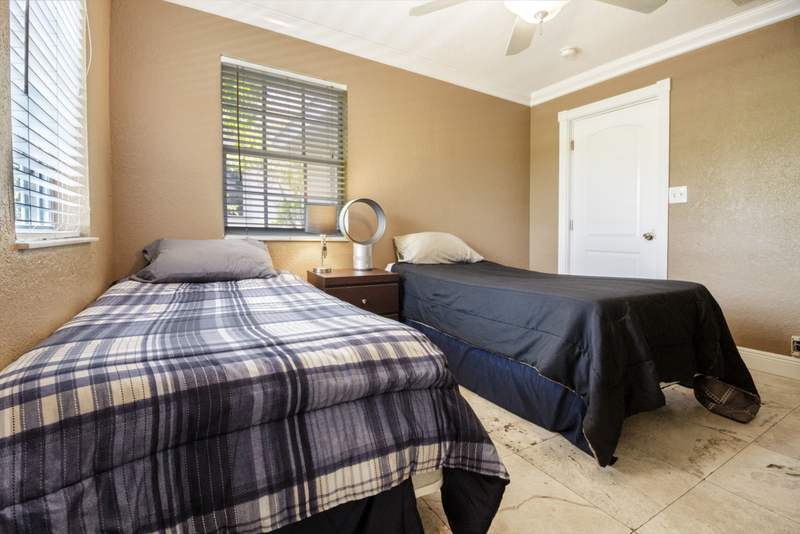 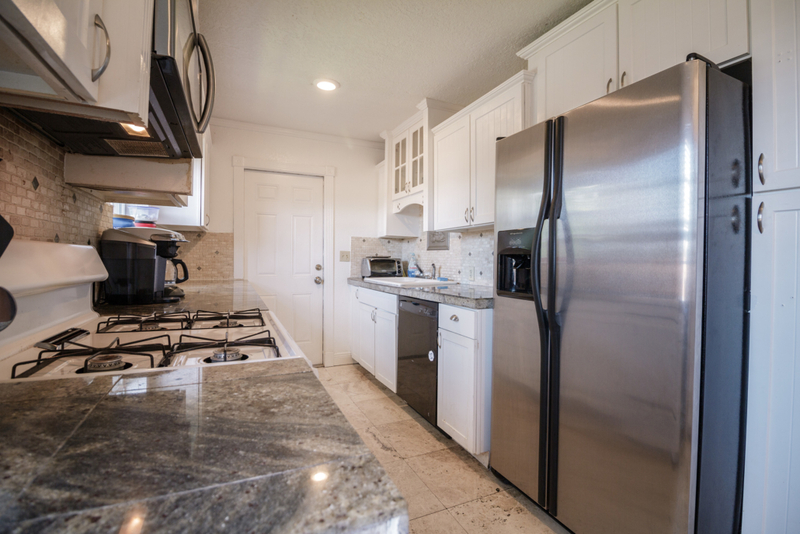 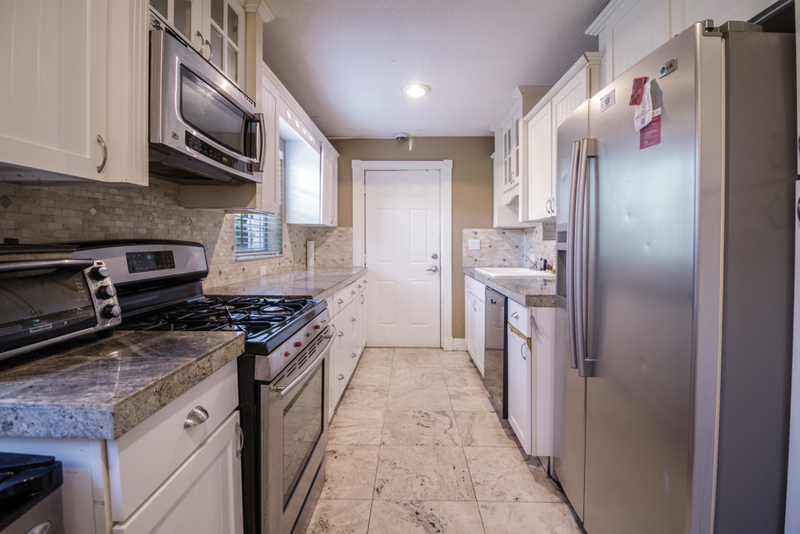 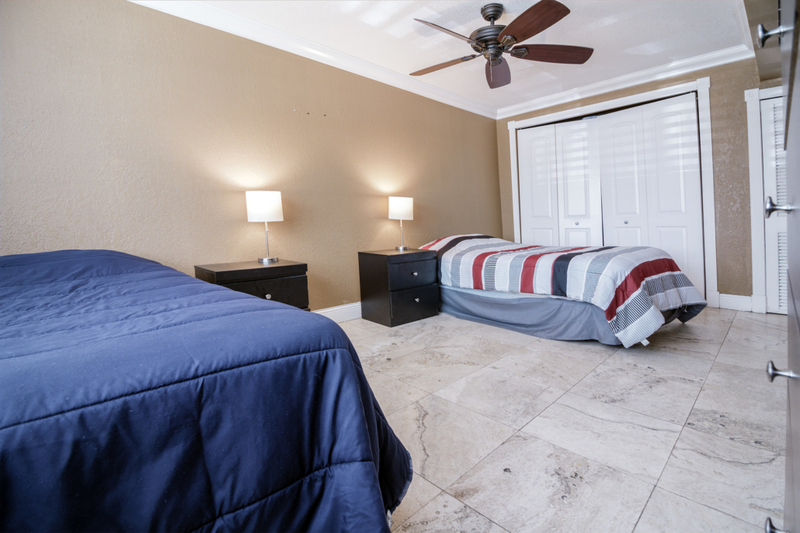 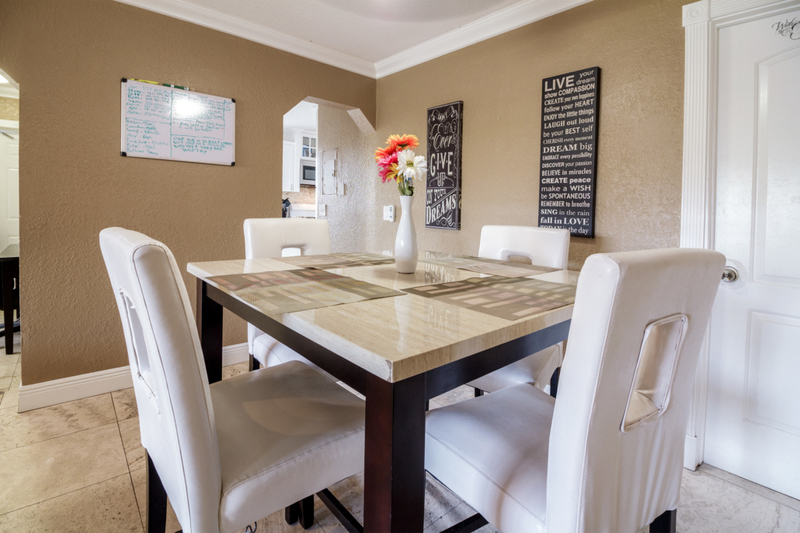 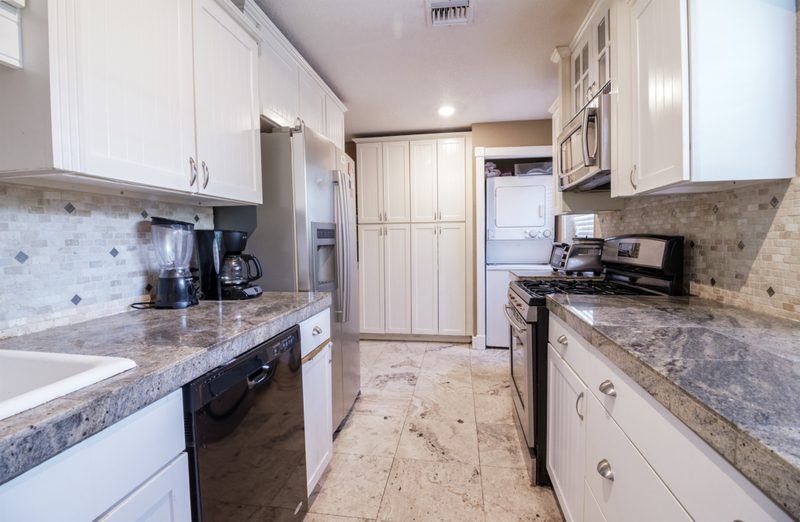 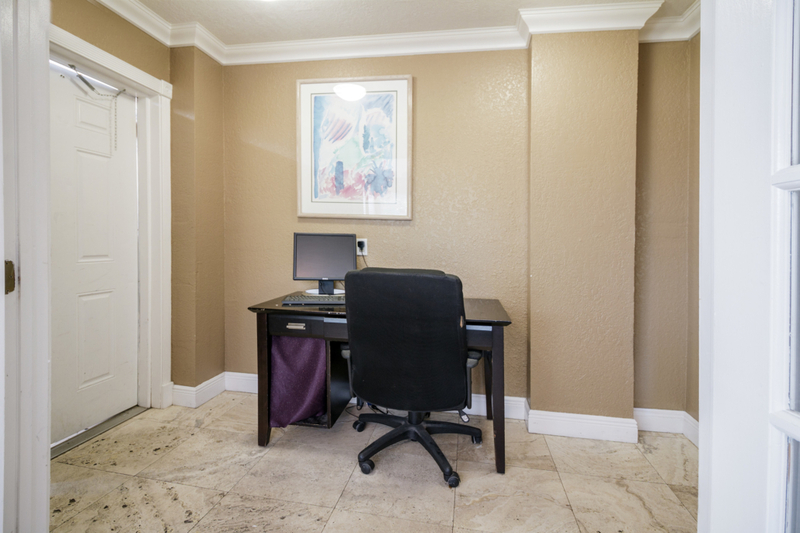 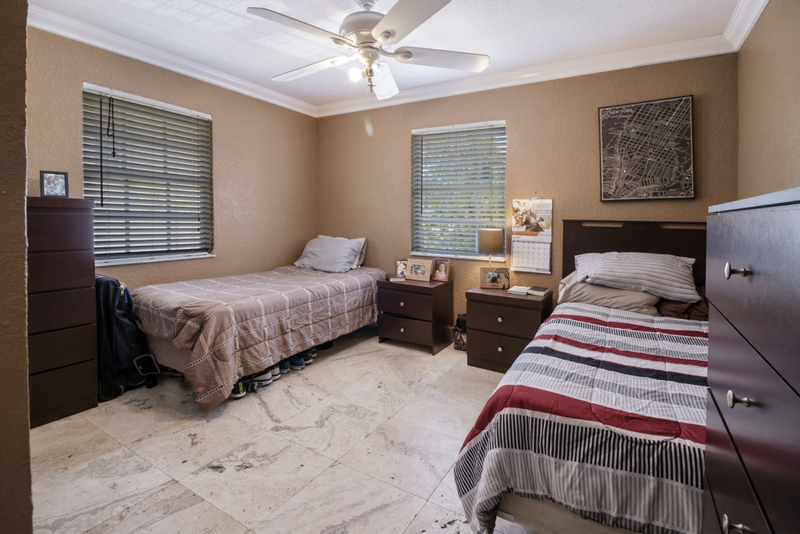 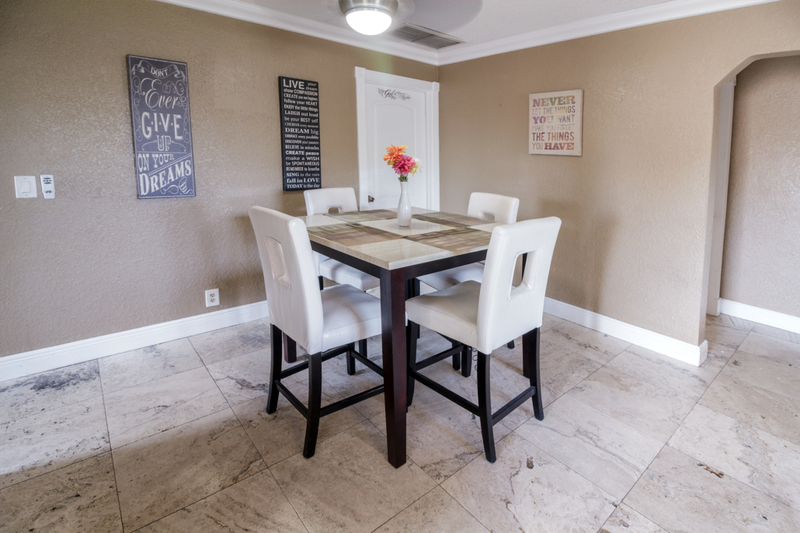 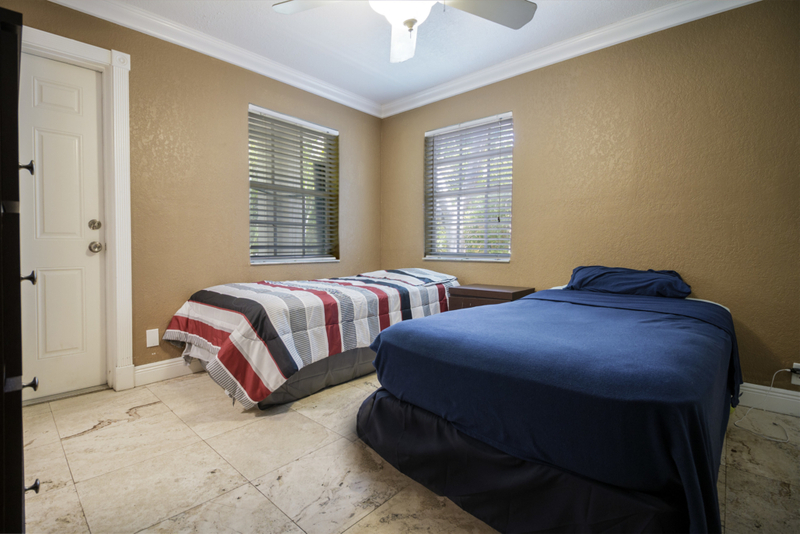 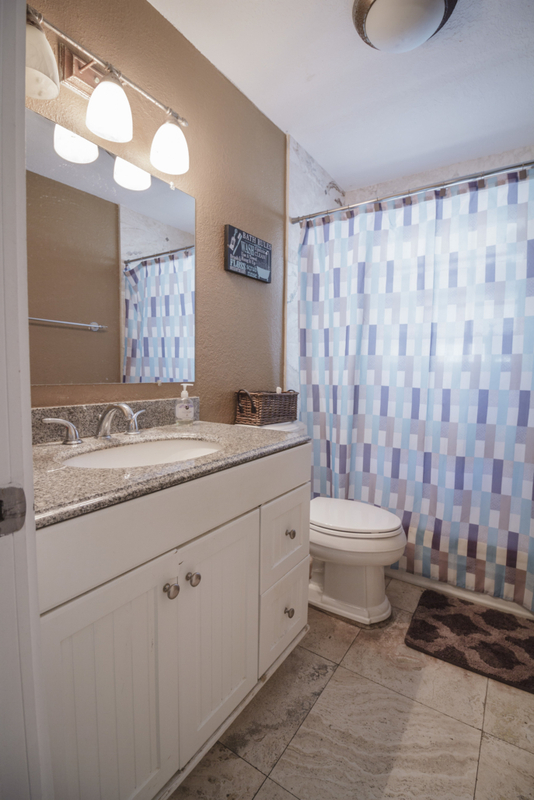 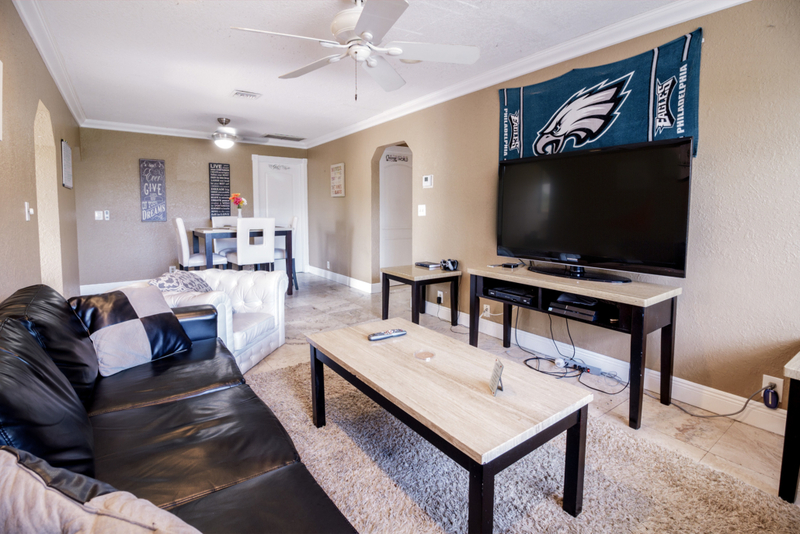 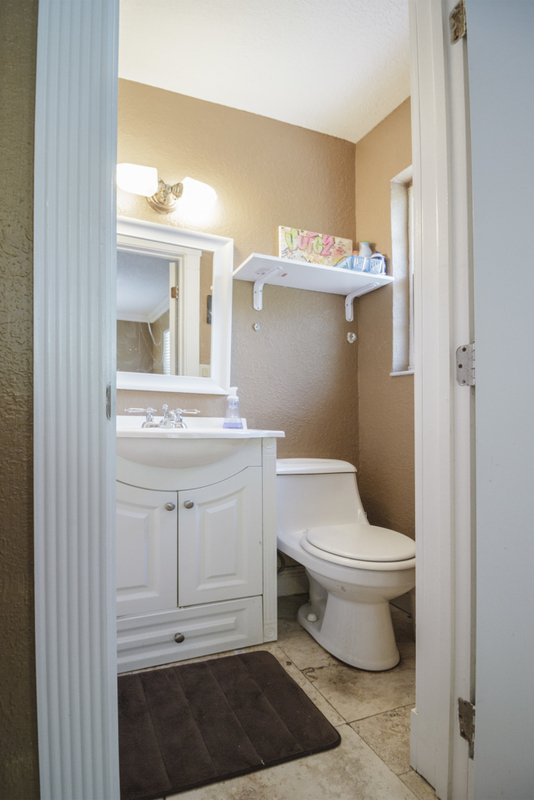 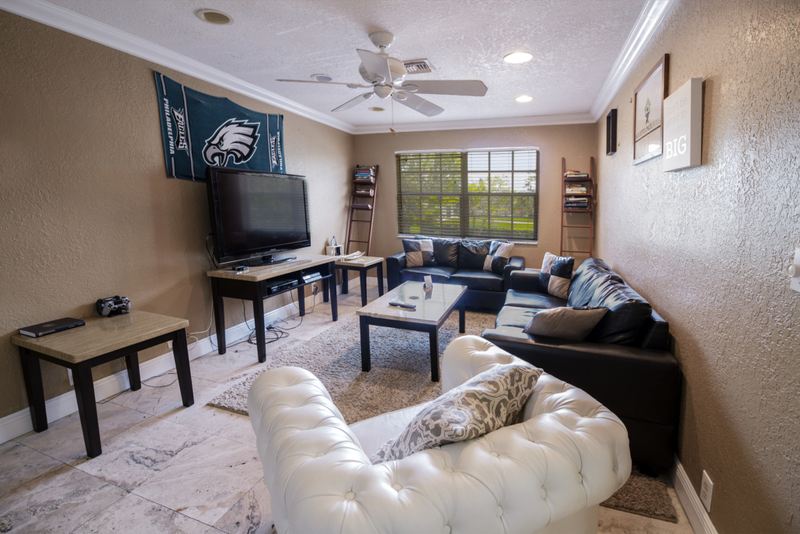 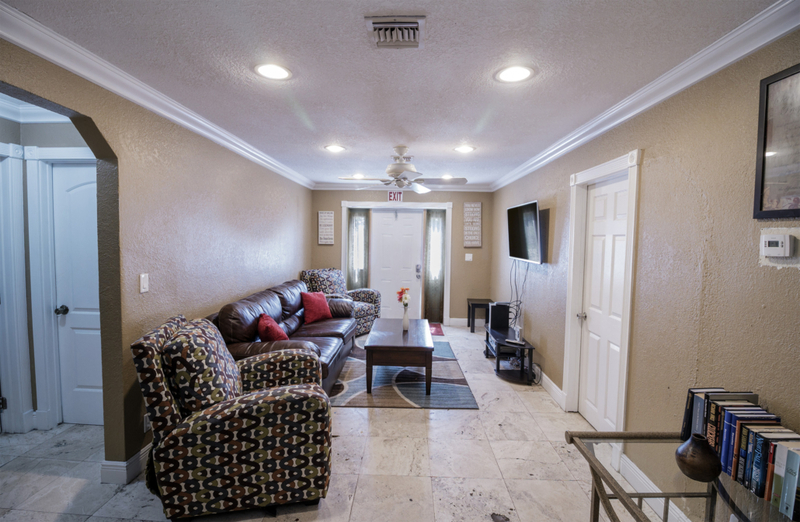 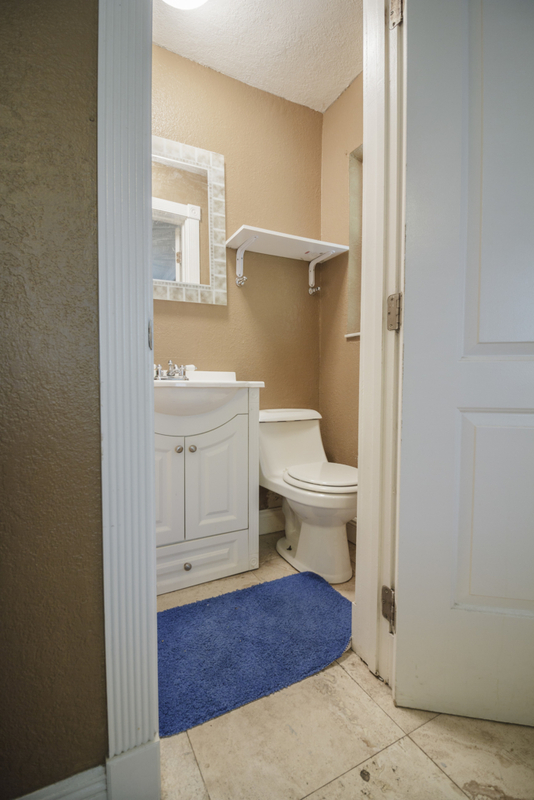 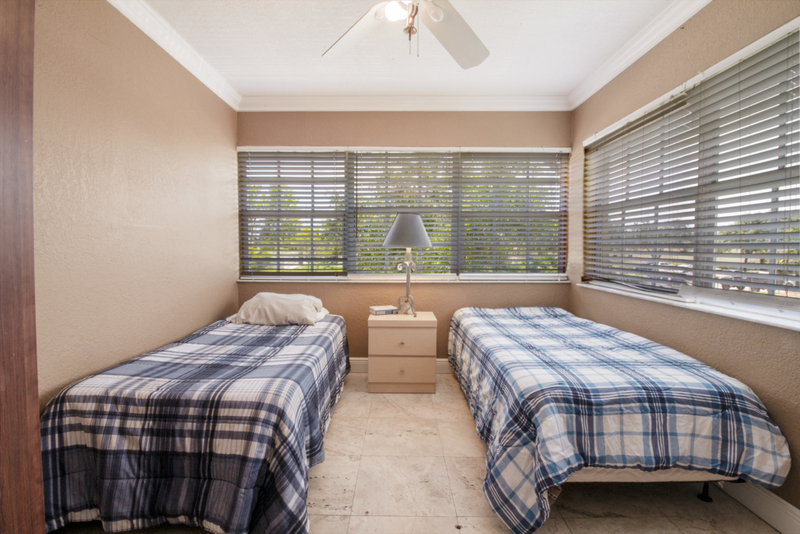 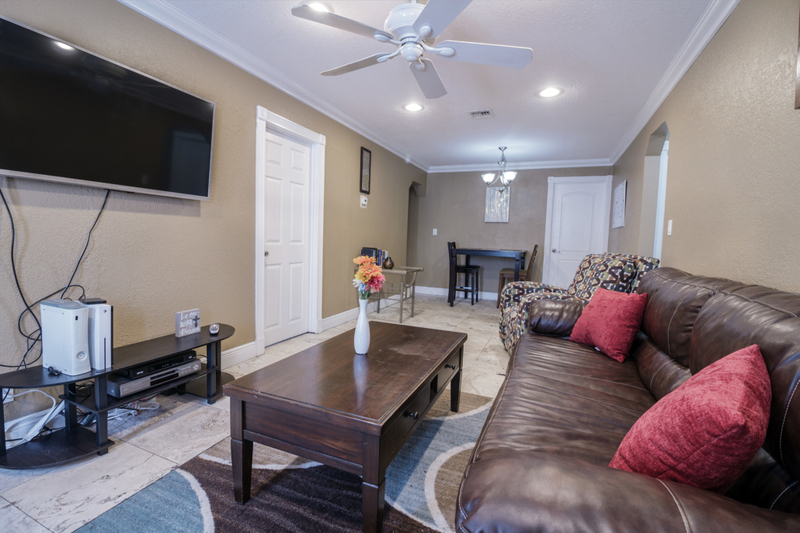 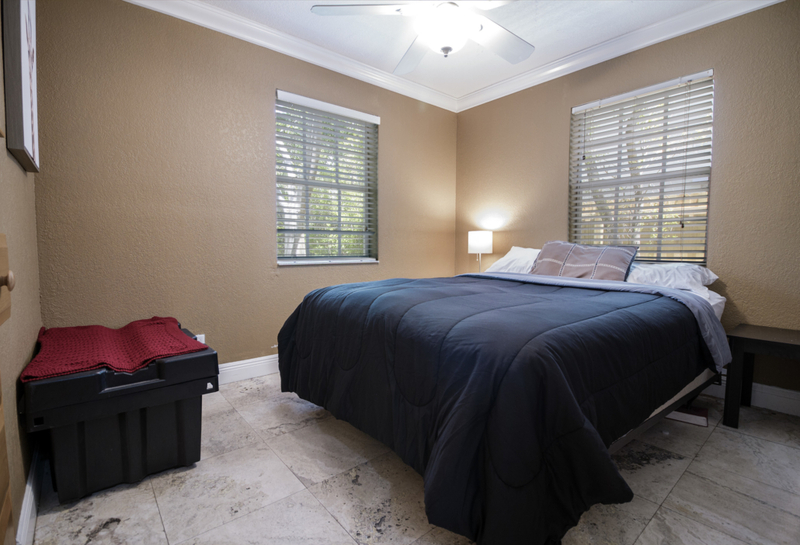 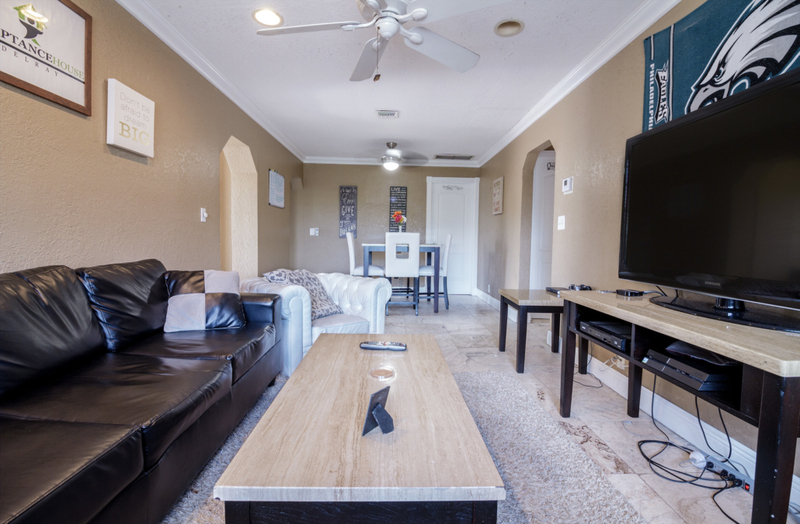 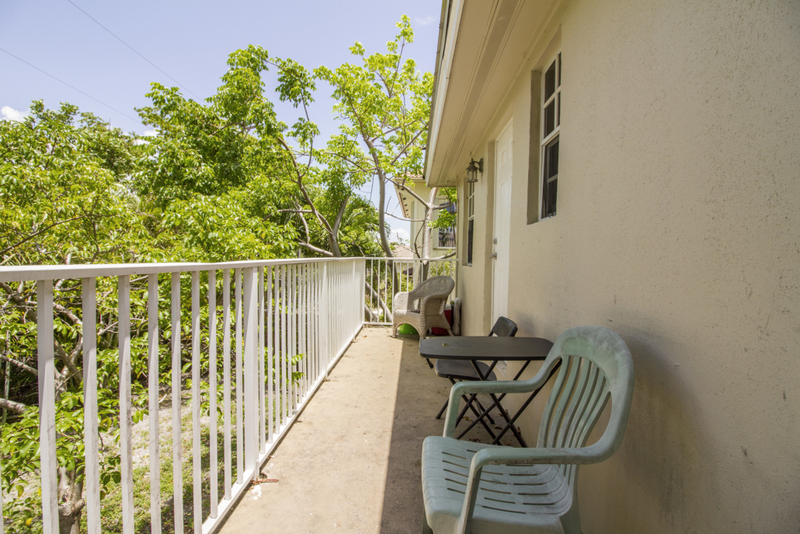 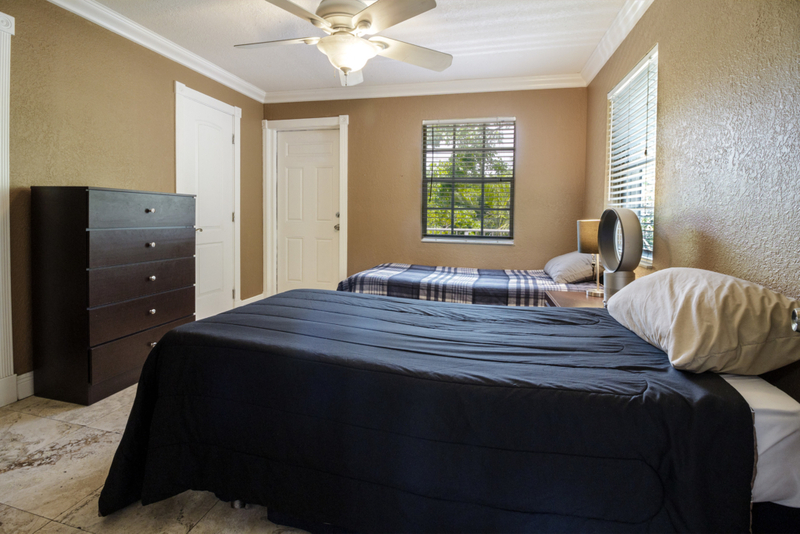 Located in the heart of downtown Delray Beach neighborhood, our large duplex home provides a comfortable environment for our residents to begin their journey in recovery. 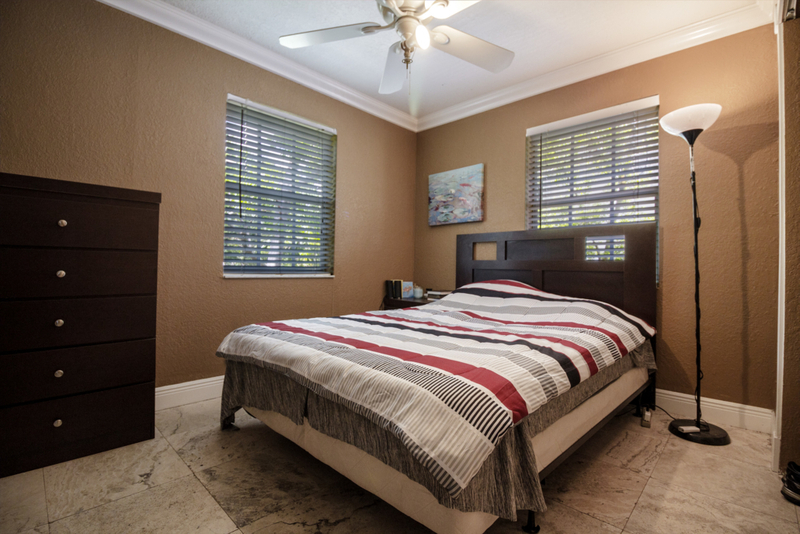 Nestled between West Palm Beach and Fort Lauderdale, residents of Delray Beach get to enjoy the Atlantic Ocean, Intracoastal Waterway, and a progressive environment. 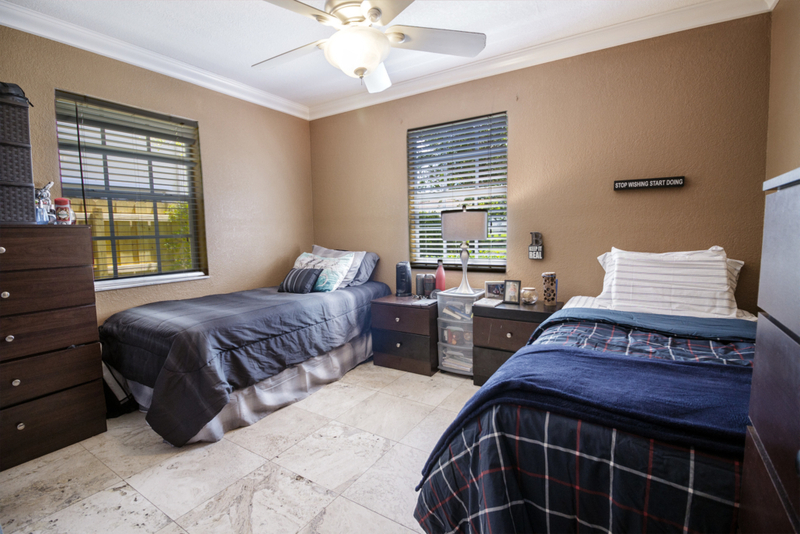 Designated Village by the Sea, you’ll find most residents walking through the picturesque city, which is a great place for young professionals to start a meaningful clean life.